Under the new Proposition 65 warning regulations that became effective August 30, 2018, safe harbor warnings must identify at least one chemical for each health endpoint being warned for. This requirement may have marketing impacts, especially for companies that manufacture foods and beverages like soft drinks. 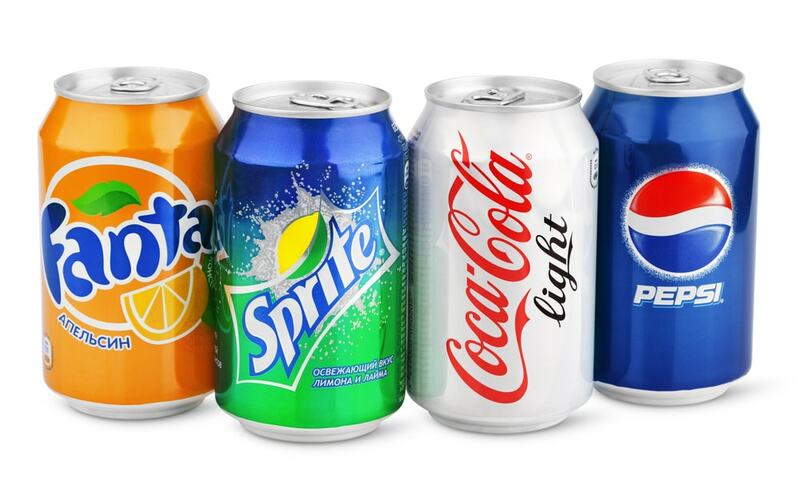 Many sodas contain 4-Methylimidazole (4-MEI) and furfuryl alcohol. Both of these chemicals are identified on the Proposition 65 list as carcinogens. The chemical 4-MEI is found in caramel coloring used for soft drinks. The effects of consumption of 4-MEI has been the subject of much controversy. In 2012, Coca-Cola Co. and PepsiCo Inc. lowered the level of 4-MEI in the caramel color in their soft drinks to avoid having to place warnings on their beverages. Furfuryl alcohol was added to the Proposition 65 list in September 2016. OEHHA has not yet established the safe harbor warning level for this substance, which means that a business needs to develop that level itself, with the assistance of a toxicologist, in order to then determine whether the levels of the chemical in its products cause exposures requiring a warning. The Proposition 65 challenges for food and beverage manufacturers are unique. Consumers may expect certain inherently dangerous products to contain carcinogens. This is not the case with products they consume. Proposition 65 warnings, while addressing compliance, may have a significant negative effect in the marketplace. In order to avoid the onus of providing warnings or demonstrating no significant risk of cancer resulting from the presence of 4-MEI or furfuryl alcohol, some companies, like Imbibe, have developed new soft drinks ingredients that do not contain these chemicals. Executives caution that substitution of ingredients is difficult since ingredients like caramel color impart a certain flavor that cannot easily be easily replicated. But to avoid negative consumer perceptions, soft drink manufacturers may willing to take the chance. previous post: What Do Prop 65 Labels on Products Really Mean?